It’s that time of the year again—the Christmas rush is about to begin, and curio shop owner Camryn Brooks and her BFF, coffee shop owner Alice “Pinky” Nelson, need to hire additional help. Their former high-school classmate, Molly Dalton, is not exactly who they had in mind. Has the rich socialite worked a day in her life? But Molly practically begs for the job. The characters are well developed and well rounded. 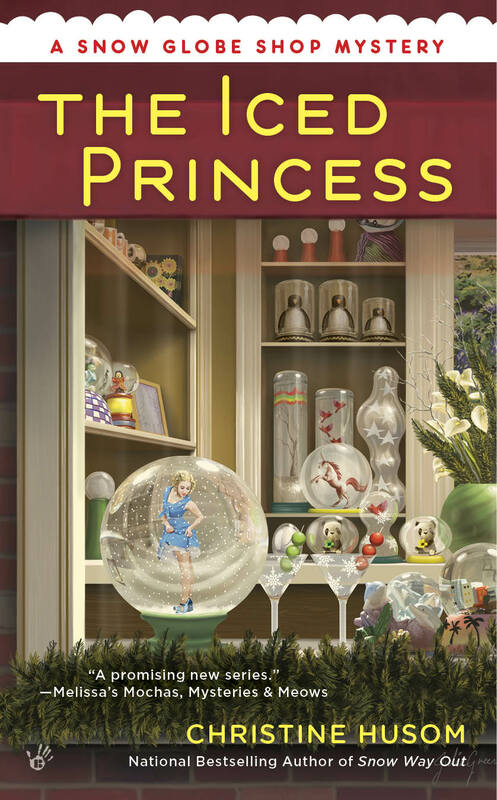 The author is very talented in her descriptive writing and I love the setting of the curio shop. The writing style flows smoothly and the book is an easy read. That is what I look for in a mystery.